Not trying to rush the month, but it is a very busy time of year for all of us. 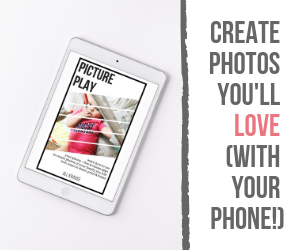 I have the December challenge ready for you to get started on in your own time. If you want to paint ahead of time, go ahead! Remember, there are no rules in these challenges as long as you have fun! I am skipping the Christmas mini-challenge since most of the words are already on this challenge list. If I skipped a theme that you want to paint, go for it! This month’s challenge should be fairly kid-friendly too. It is very “Christmas” based since that’s what our family celebrates this time of year. For my friends and rockers who celebrate Hanukkah and other winter holidays please feel free to adjust the list as needed. Looking for previous painted rock challenges? Mini-Challenges? 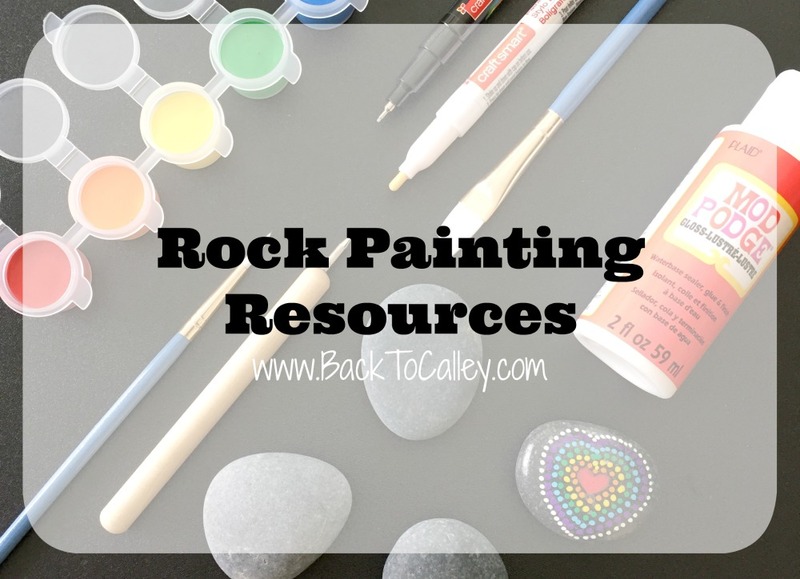 Rock Painting Resources? Visit the home of the Original Monthly Painted Rock Challenges. What group is the painting challenge with and what exactly are we supposed to put on the back when we are hiding them could you send me an example of what it should look like on the back. I am so confused. 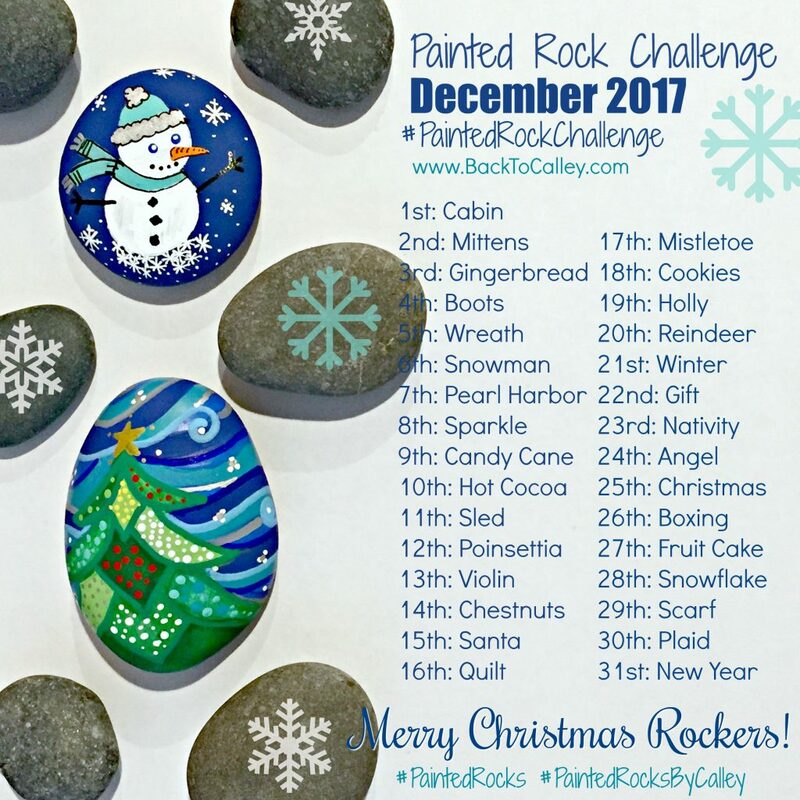 Do you have a January painted rock challenge? Great googa mooga! You have a DAILY rock challenge and post them in advance for each month (and you can search for previous months). I don’t paint many rocks, but I like them. My mind boggles at the sheer level of dedications. I applaud you and your ton of ideas.